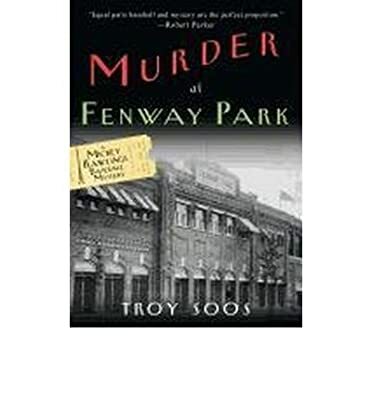 Author: Soos, Troy Set In . . .
Red Sox Rookie Knocks ‘Em Dead! It's 1912, the golden age: Fenway just opened, Ty Cobb is a nationwide sensation, and Mickey Rawlings finally made it to the majors. But what a welcome! No sooner does Rawlings set foot inside the confines of the green monster before he's fingered for the monstrous murder of teammate Red Corriden. Sure, someone's used Red's head for batting practice, but just because Rawlings has fouled off a lot of balls in his time doesn't mean the cops have to be as blind as a rookie ump when it comes to his innocence. Since it's almost a century too soon for replay, Rawlings has no choice but to switch his baseball cap for a sleuthing hat to clear his name. Otherwise, it's going to be a short season in the majors and a long one behind bars.